It might just be the right time to sell your condo! IS IT THE BEST TIME TO SELL YOUR CONDO?! With the new changes in legislation regarding borrowing just announced, we are seeing a push in entry-level buyer demand. 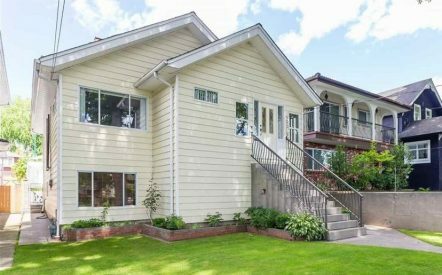 This comes on top of an already pressurized Seller’s market seeing low inventory and fast sales in the strata game. This is mostly due to the local rental crises, where rents have climbed to meet mortgage payments while interest rates are so low. 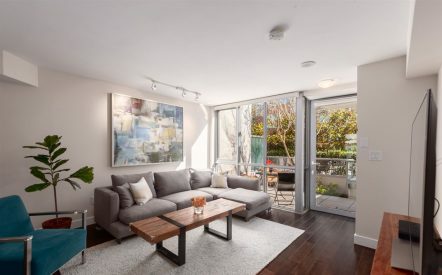 Renters find little quality supply, huge rent increases, and competition for space not unlike the sales market so people are still keen to get in. It seems there will likely be a rush of buyers trying to secure a home before those new rules take effect, limiting their affordability. The rules directly impact First Time Home Buyers so we see the cheaper, entry-level 1, 2 & 3 bedrooms seeing the biggest push in buyer demand. Check out the new rules below and if you are thinking of selling your condo anytime soon – GIVE US A CALL TO CHAT ABOUT IT! It might be a good idea to do it sooner rather than later. – These loans require mortgage insurance under the bank act to protect the lender from default. – We used to be able to qualify people using the current five year discounted rate if they took a five year fixed term (now about 2.49%). As we are no longer able to do this, people will qualify for about 20% less mortgage and require roughly 25% more income for the same mortgage as prior to the changes. – Many existing programs may be cut or have to find alternative ways of funding – this will take time. – Lenders use securitization at different levels and the ones that hare more in house funds will be at an advantage. – The reduction in securitized loans in this segment may see higher rates in the short term – long term is unclear. We feel the new changes increase the need for client to seek out independent advice from professionals who have access to multiple channels of business. As a broker we have access to large banks, credit unions, monoline lenders, trust companies and private financing entities. 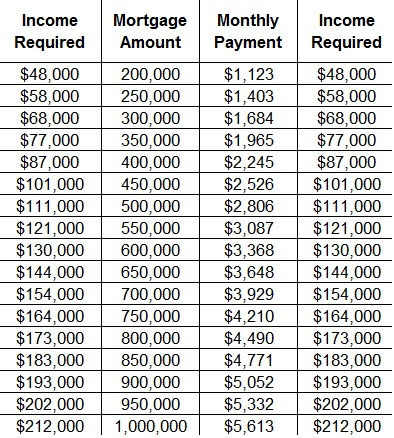 Below is a qualification guide based on the new qualification rate of 4.64% over a 25 year amortization.